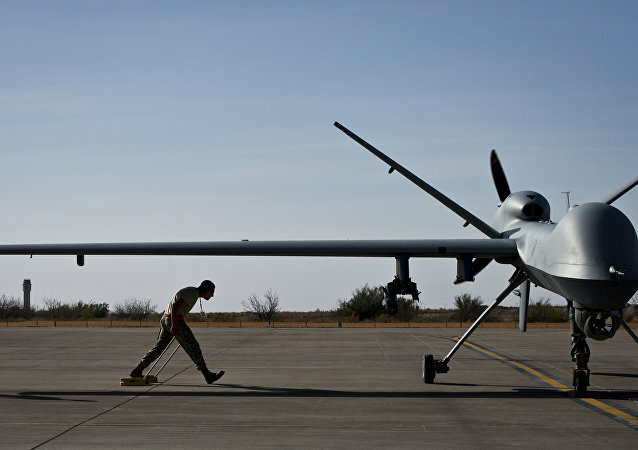 The US has offered to sell 22 Guardian reconnaissance drones to India but India is considering other options as its Navy is more interested in lethal UAVs. Experts have also warned that it would be futile for India to manufacture F-16 with the US. The US Army has been given the power to shoot down and/or seize any drone it deems a threat - whether private or commercial. The country is not alone in seeking sanction to curb drone usage by civilians and businesses in sensitive airspace. Gatwick Airport was closed on Sunday evening (July 2) and flights forced to divert up to 80 miles away after a drone was spotted in the sky. 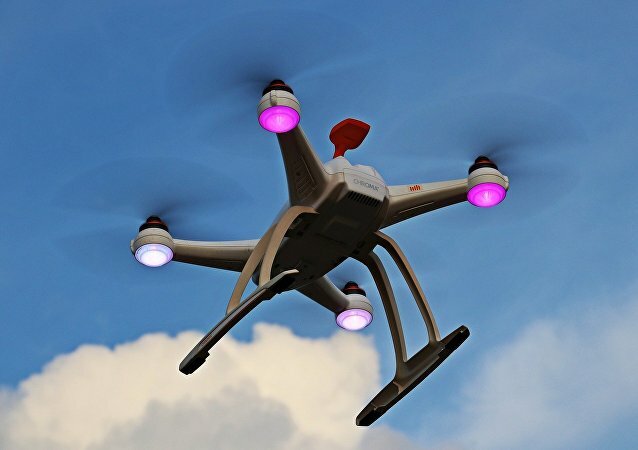 Drones are becoming an increasing nuisance in the skies above Britain. Russian Deputy Prime Minister Dmitry Rogozin in an interview to Sputnik speaks about the Russianprospekts in the sphere of military and intelligence. 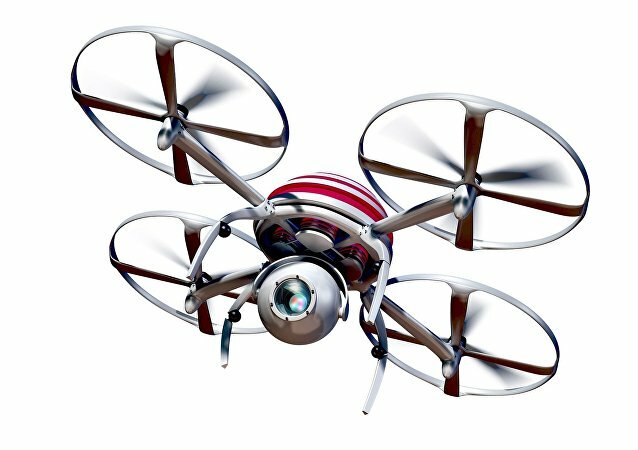 A team of researchers from the University of California, Santa Barbara have developed a drone that can perform three-dimensional imaging of objects through walls using Wi-Fi. 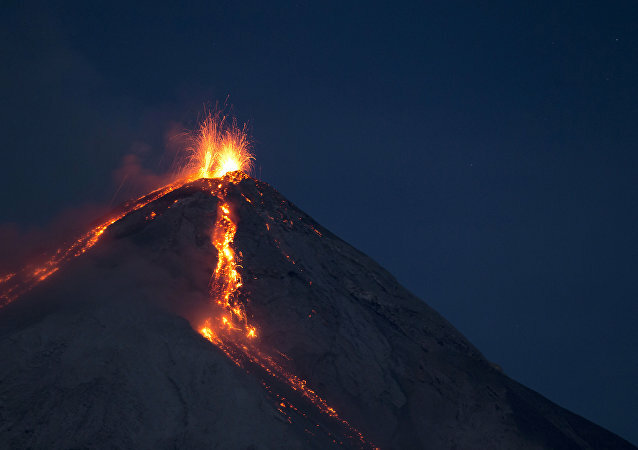 A team of scientists from Cambridge and Bristol universities have used drones to collect measurements from Guatemalan volcanic clouds, in the hope it will provide them with more knowledge about volcanoes. An announcement that India will receive its first armed Heron drones from Israel has come as Narendra Modi prepares to make history as the first Indian prime minister to ever visit the country. 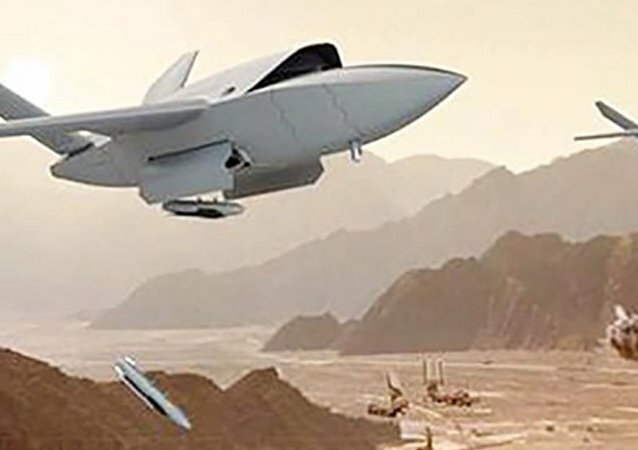 The China Aerospace Science and Industry Corporation (CASIC) appears to be developing a stealthy long-range drone which will "drastically increase" capabilities of the People's Liberation Army in the Pacific, Russian defense analyst Vasily Kashin told Sputnik. Anyone who buys a drone in the UK may have to register the device and take a safety test in a bid to prevent potential collisions with passenger jets, a new government proposal suggests. The new tech is designed to amplify the craft’s global surveillance and air attack capabilities. Car sharing applications like Uber and Lyft have become common choices for alternative transportation, but as more people flock to urban centers and rush hour becomes more unbearable for commuters, French aircraft manufacturer Airbus has taken the solution off the roads and into the skies. 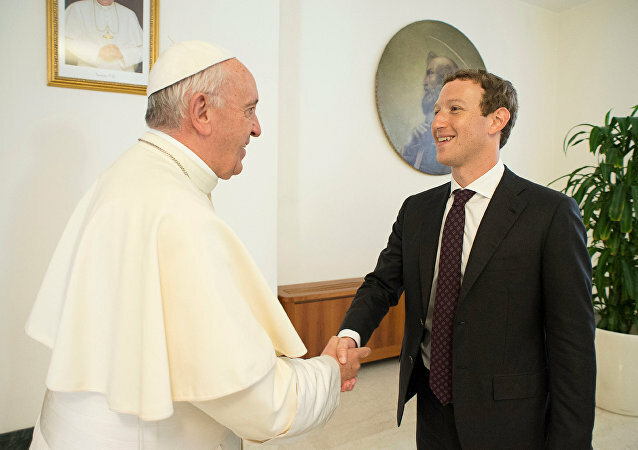 On August 29, founder of Facebook’s founder, Mark Zuckerberg, met with Pope Francis and presented him a toy drone model, according to Zuckerberg’s Facebook post. The US Navy's $13 billion aircraft carrier the USS Gerald R Ford may become obsolete even before entering service. What really matters is the carrier's air wing, American defense expert Dave Majumdar argues. 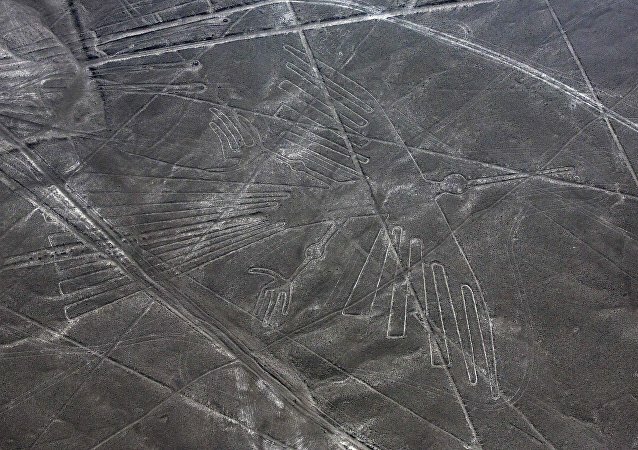 Flying drones or watching them in action can be an exciting and a thrilling experience. When used for good, drones can help capture some amazing images and film some great footage. Sometimes however, they have been used with the intention of doing good, but the outcome was far from helpful. One of the biggest sporting events will take place this summer and France are taking no chances when it comes to risks of terrorists. 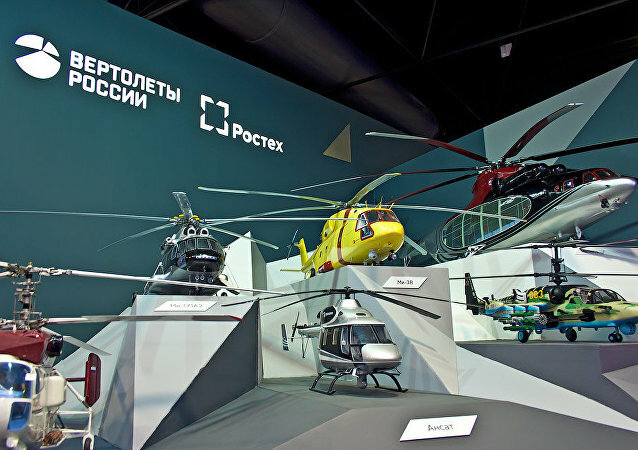 According to the company, Russian Helicopters manufacturer is set to unveil its three new unmanned aerial vehicles at the HeliRussia-2016 exhibition.